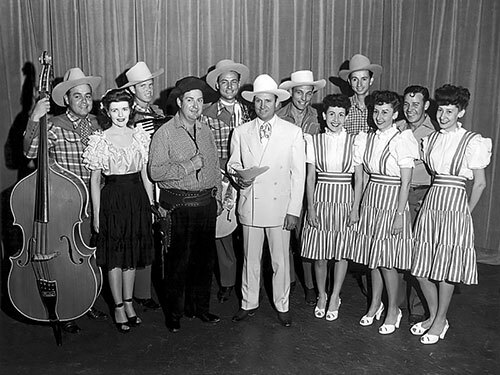 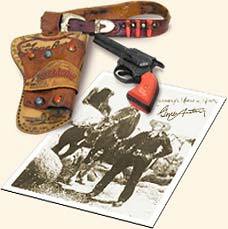 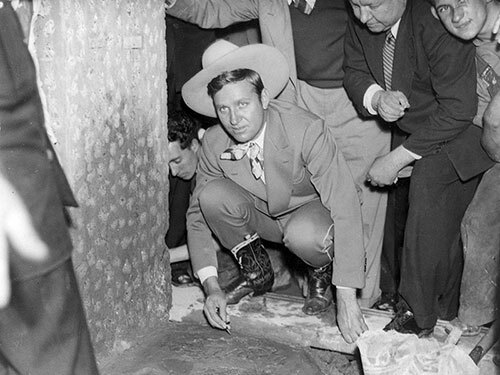 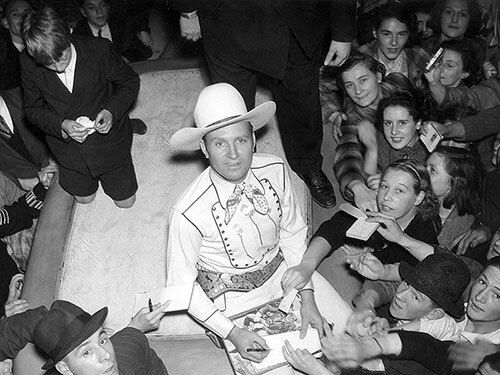 Here you can explore all things fun and interesting to Gene Autry's fans. 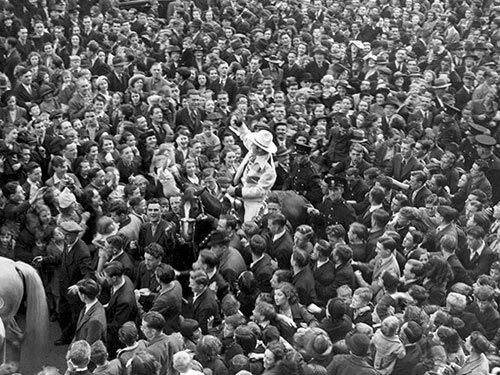 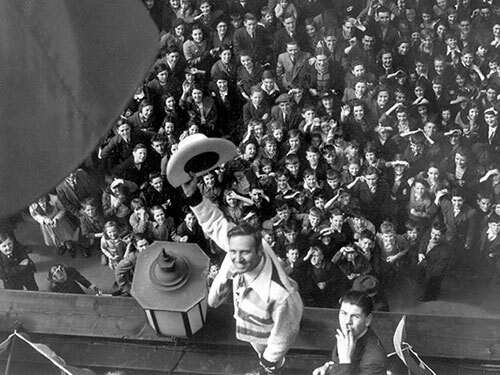 We have information on everything relating to Gene and his fans, and we'll be adding new, fun things in the future! 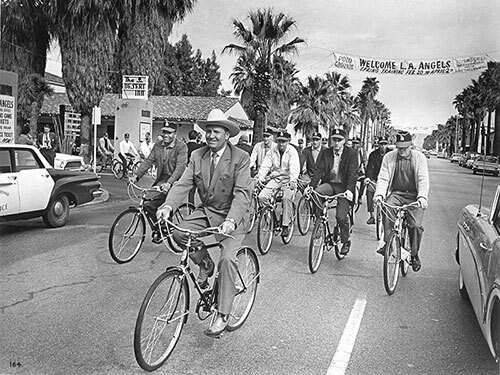 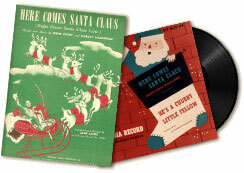 Here Comes Santa Claus Gene Autry's association with Christmas began in 1947 with his classic Christmas song "Here Comes Santa Claus (Right Down anta Claus Lane)." 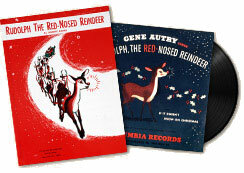 Rudolph, the Red-Nosed Reindeer "You know Dasher and Dancer and Prancer and Vixen, Comet and Cupid and Donner and Blitzen..." but do you know the story behind the most famous reindeer of all?